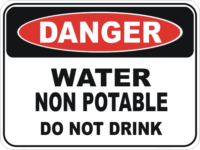 This shared zone sign is also available as 900x200mm on aluminium. 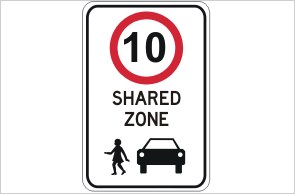 Shared Zone 10KPH Sign or Shared zone sign can be purchased in reflective if needed. 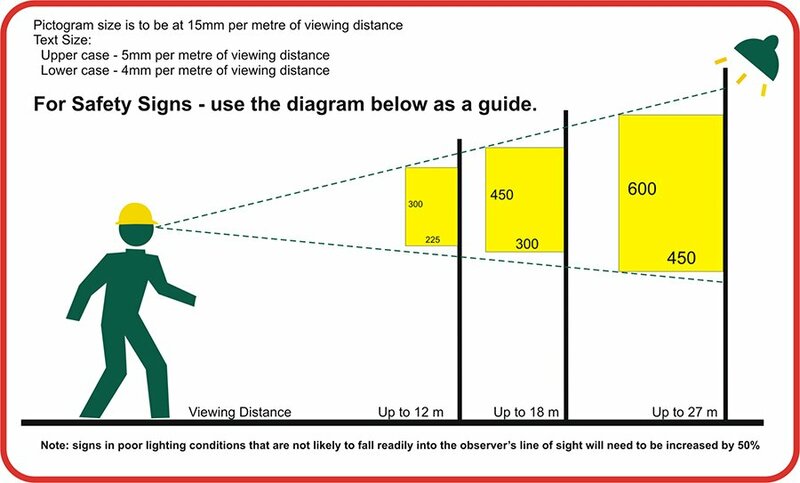 We have them right up to the 900 x 600mm size.